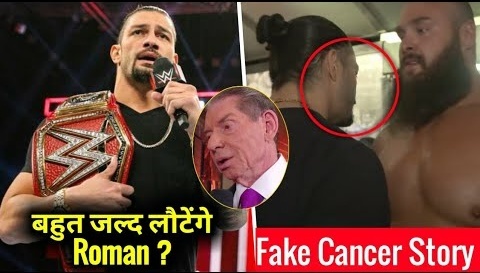 Home wwe latest updates Is Roman Reigns performing fake cancer storyline ?? Major changes after Roman Reigns's relinquishment !! Roman's cousin brother cancer revealed !! Is Roman Reigns performing fake cancer storyline ?? Major changes after Roman Reigns's relinquishment !! Roman's cousin brother cancer revealed !! Update (1) :- Is Roman Reigns performing fake cancer storyline..? So guyz firstly we should talk about that why this question is rising a lot that Roman Reigns cancer is a part of a storyline.? So guyz let me tell you that this question is rising a lot because WWE is scripted program and here whatever we see is always a part of a storyline. 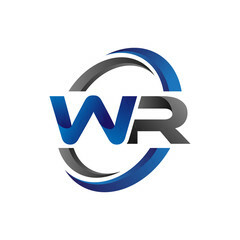 Also you guyz already the mind set of the owner of the WWE company Vince McMahon. He can cross all his limits to make WWE wrestling more shocking and interesting. So guyz this is the only reason that fans are considering all this stuff as a part of a storyline. Now lets us take about that is Roman Reigns cancer really a part of a storyline? So if i answer you only in one sentence then “Roman Reigns blood cancer disease is not fake, it is totally real”. So as you all already heard in his promo that he said his real name is joe. So here Roman Reigns had put his wwe character aside and he entered in the ring as joe. So here it is totally unimaginable that Roman Reigns's cancer is fake. WWE can't play with the emotions of their fans. But if you guyz wanna know that when will Roman Reigns return in WWE? So I had already answered this question in the previous blog..! So if you guyz wanna know then you guyz can visit our home page to know. So guyz this is all about in first update. I hope you guyz like this update. Update (2) :- Major changes which WWE company can do after Roman Reigns's relinquishment..!! 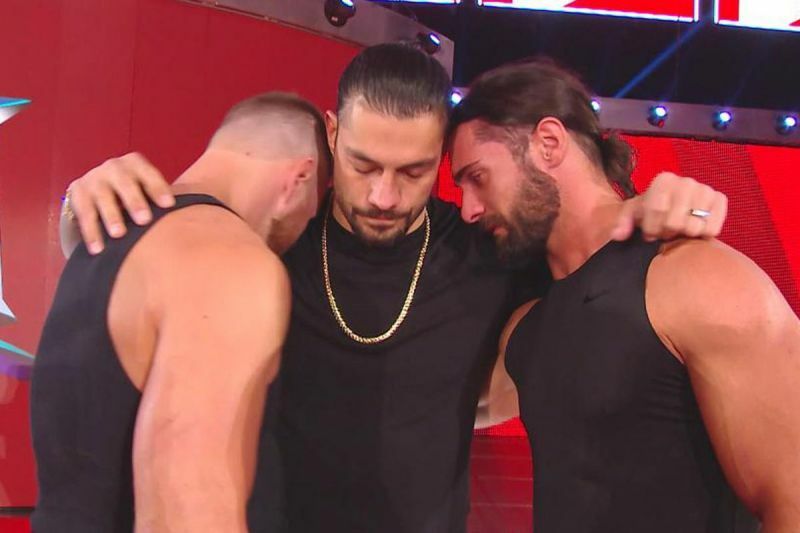 The one thing which is confirmed after Roman Reigns leaving WWE is that we will not gonna see the Shield on Raw any more. As we know that the Shield's members are Roman Reigns, Seth Rollins and Dean Ambrose. Roman Reigns is currently out from the WWE, also Dean Ambrose had turned on Seth Rollins in this week's Monday night raw. So here we can say that the Shield is totally destroyed. Now Let us talk about the another change which we gonna see possibly on next Monday night Raw that is.. Drew Mclntyre gonna get a big push by WWE. So as we are seeing that in universal championship storyline, a big superstar had been came out and WWE wanna put a new superstar in this storyline which can make the upcoming Raw episodes more interesting. So here now the updates are coming that possibly on next Monday night Raw we gonna see Drew Mclntyre's involvement in Universal Championship storyline. 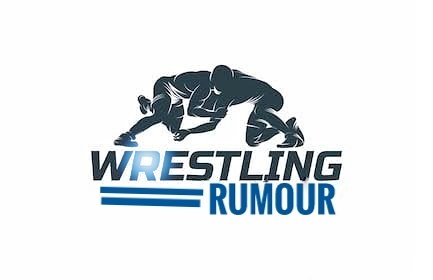 So now let us talk about the another change which we could see in upcoming Raw episodes which could be for a long terms that is wrestlemania 35 plans. So recently WWE was considering that in the main event of Wrestlemania 35 we gonna put Roman Reigns again. But unfortunately he is out from WWE for a long time. So here WWE is thinking about their upcoming ppv's. Also let me tell you that now the updates are coming that at wrestlemania 35 possibly in the main event we gonna see a match between Dean Ambrose and Seth Rollins. As we are seeing a storyline between these two superstars in Raw episode. So possibly WWE could squeeze this fued for a long time. So guyz these were some major changes which could take place in WWE in the upcoming time. So guyz this is all about in second update. I hope you guyz like this update. Update (3) :- Roman Reigns cousin brother cancer revealed.! So guyz as we had seen in this week's Monday night raw that Roman Reigns had revealed that he is suffering from a disease named Leukemia (blood cancer). Due to that he have to relinquish his universal title and also he is out from WWE for a long time. 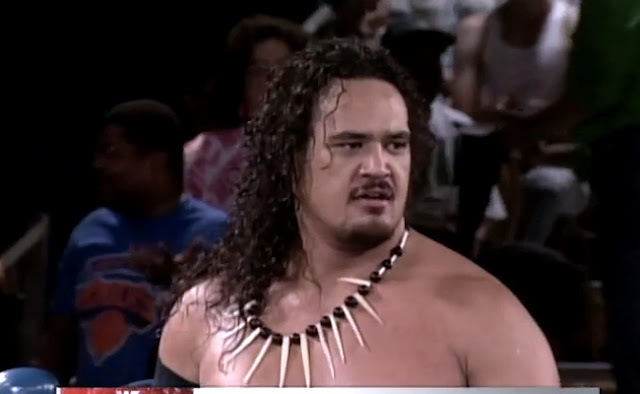 After this Roman Reigns's cousin brother Samu Anoi had also revealed that he is also suffering from liver cancer. He is more than 22 years old than Roman Reigns. So here we don't know that what currently is going with Anoi's family. But what we all can do is just pray for both of them. So guyz this is all about in third update. I hope you guyz like this update.